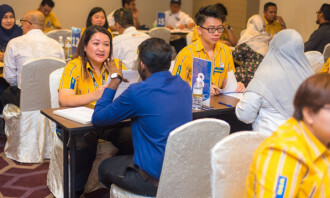 With ASEAN CEOs prioritising building a pipeline of leaders for tomorrow, it is not surprising to see that recruiters are also focused on growing their talent pipelines. According to Jobvite’s 2016 Recruiter Nation report, this year, recruiters are most focused on growing talent pipelines (57%) and the quality of their hires (56%). Of the over 1,600 recruiting and human resources professionals polled, 65% indicated that a lack of skilled candidates in the market remains the largest obstacle to hiring, especially in hospitality (80%), up from 56% in 2015 and roughly in line with 69% in 2014. When building their talent pipeline, unsurprisingly, 67% of recruiters look at a candidate’s previous job experience, followed by culture fit (60%). Interestingly, the things that don’t matter as much included cover letters (26%), prestige of college (21%), and GPA (19%). The report revealed that when it comes to attracting candidates, some things never change — 78% said medical/dental coverage is most effective at attracting new candidates, and 65% reported that offering a 401(K) helps with attraction. At the same time, 44% of recruiters reported that flexible work hours and casual dress code also appeal to employees. Additionally, in order to attract quality candidates, about half of recruiters (51%) indicated that they plan to increase efforts in branding their employee culture in the coming 12 months. In line with that, 51% of recruiters said that employee branding is the number one investment that they will increase in the next year. This was closely followed by social media, as pointed out by 50% of recruiters. Where social media is concerned, the majority (87%) of recruiters found LinkedIn most effective when vetting candidates during the hiring process. Another 43% of them revealed that they use Facebook, while 22% use Twitter to evaluate candidates when hiring. 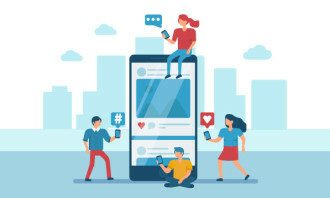 With 59% of job seekers using social media to research the company culture of organisations they are interested in, it seems like so recruiters are in the right place. 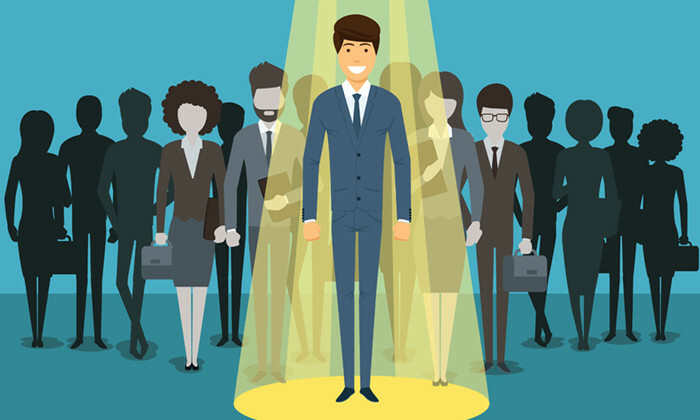 When it comes to the quality of candidates, 38% of recruiters pointed out that internal hires were of the highest quality followed closely by employee referrals (34%). On the other hand, outside agencies were said to provide some of the worst candidates – only 7% of recruiters ranked candidates from this source highly. However, the report pointed out that obtaining quality candidates comes with a price – 64% of recruiters reported awarding monetary bonuses to incentivise referrals in their organisations. Plus, 45% plan on increasing their investment in referrals this year, compared to 41% last year. Are you asking candidates the right things?